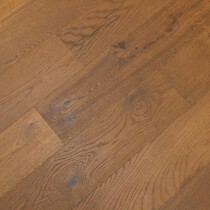 Engineered hardwood flooring is constructed of a genuine hardwood top layer known as the lamella adhered along with a highly stable core. 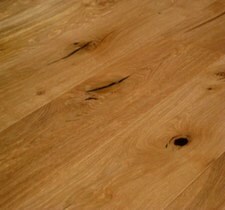 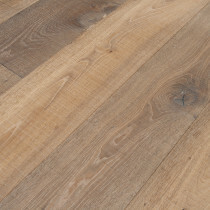 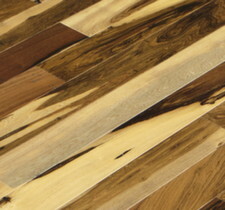 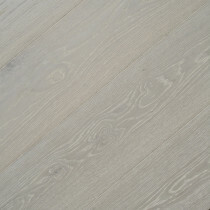 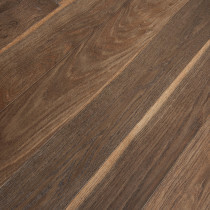 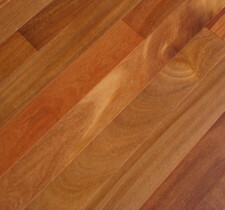 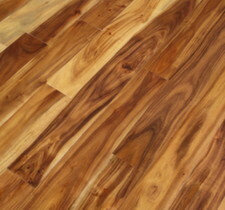 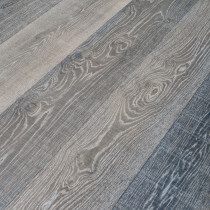 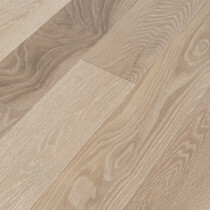 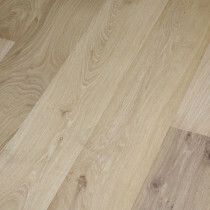 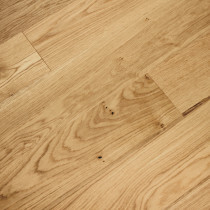 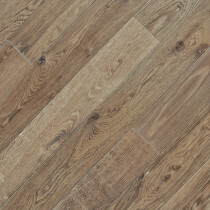 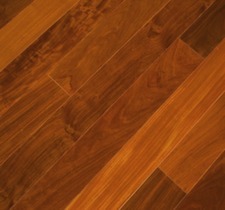 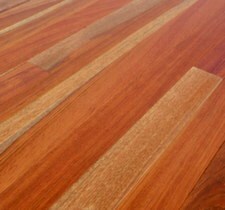 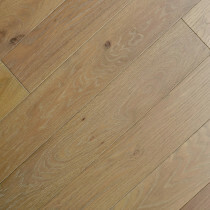 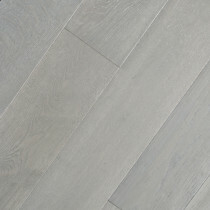 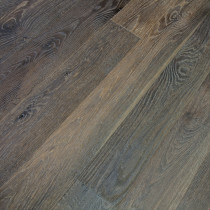 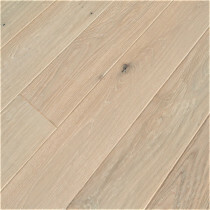 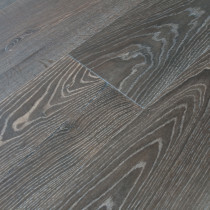 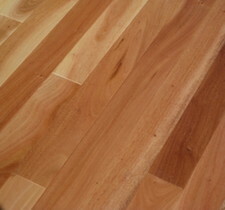 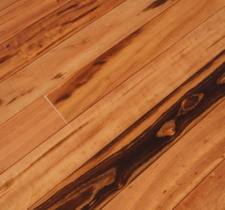 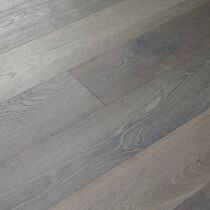 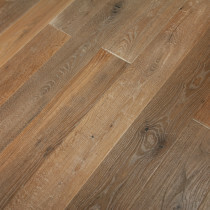 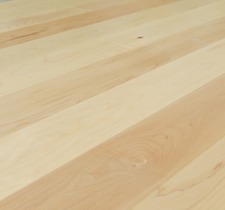 The thickness of the top layer heavily influences the quality, lifespan, and even aesthetics of an engineered wood. 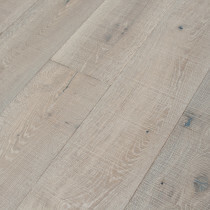 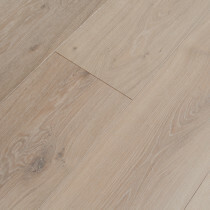 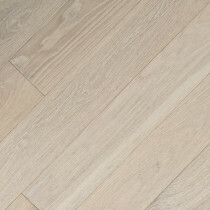 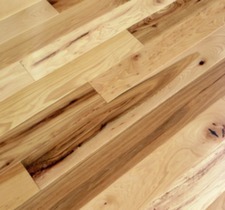 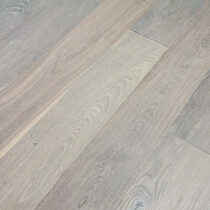 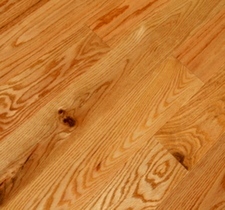 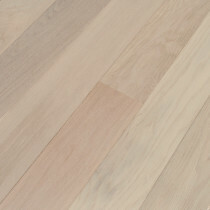 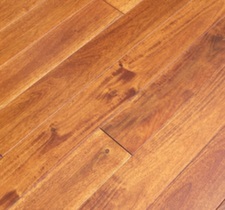 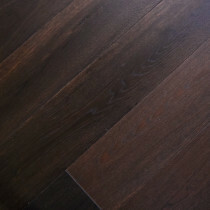 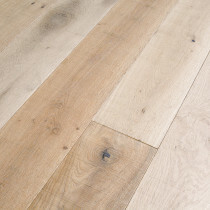 The main advantage of engineered wood comes from its structural stability by adhering each layer perpendicular to the previous layer allows for less expansion and contraction with climate changes, giving the engineered wood the additional versatility to be installed in many more applications such basements, high rise condos, and all levels of your home. 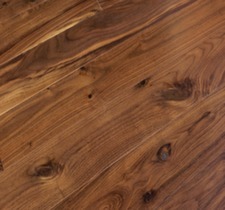 Based in the Minneapolis – St. Paul metro area, Unique Wood Floors is the premier dealer of engineered hardwood flooring throughout the United States and Canada.